1 in 7 people suffer from moderate to severe migraines. Pulsing, throbbing migraine pain can last anywhere from four hours to three days. As if that weren’t bad enough, migraines can cause extreme sensitivity to smell, sound, light, and additional symptoms such as nausea and vomiting. But Aren’t Migraines Just Bad Headaches? No, migraines are not just bad headaches as there are distinct differences in symptoms and triggers between these two ailments. 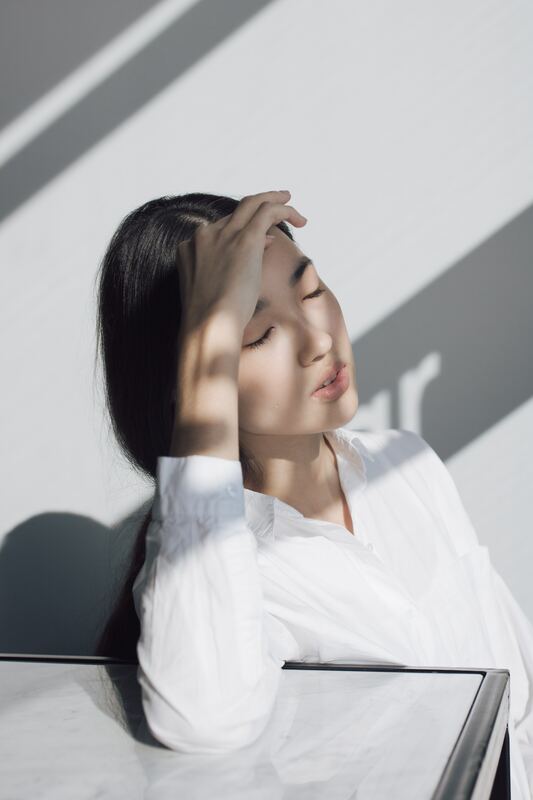 Through the years, it has been commonly accepted that headaches are caused by contractions of the head and neck muscles, causing mild to moderate pain around the head, which typically lasts a couple of hours (researchers have begun questioning this assumption recently). Migraines, on the other hand, cause throbbing pain on the front side of the head. The unrelenting pain can last for days. Emotional stress – This is the most common migraine trigger. The “fight or flight” response releases chemicals in the brain that can cause pain in the nerves. Caffeine- Too much caffeine, or an abrupt withdrawal from caffeine, can cause migraines. Changes in weather conditions – Including changes in barometric pressure & altitude or strong winds. Exposure to flashing lights, odors or perfumes. In addition to the above triggers, migraines have a tendency to run within families. Four out of five people who suffer from migraine headaches have a family history of migraines. Children with parents who suffer from migraines are at a higher risk of developing migraines themselves. The best way to figure out what triggers your migraines is to keep a headache diary. With time, you should start to notice certain patterns. If you have signs or symptoms that point to migraines, the best option is to see a doctor. It is really important that you don’t self-diagnose because there are very serious illnesses, such as stroke, that could be causing your migraine-like symptoms. If your doctor confirms that you are suffering from migraines, he or she may prescribe pain relievers. A common natural remedy for easing migraine pain is inhaling or applying lavender on the temples. If effective, the pain usually goes away within 15 minutes. Consuming ginger may also decrease the severity of migraines and ease nausea symptoms. A healthy lifestyle can play a role in easing migraine pain. For example, too much cheese, red wine, chocolate and caffeine have been known to cause migraines, so cutting back is definitely a good idea. In addition to eating right, try to get the right amount of sleep your brain and body require to stay healthy, which is between seven to eight hours each night. Migraine pain can be effectively treated through lifestyle enhancements and medical intervention. So if you’re suffering from migraine pain, please see your local health care provider to outline a personalized course of action so you can finally be pain free.